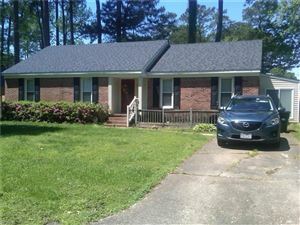 2840 homes for sale in Virginia Beach. 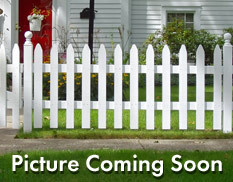 View listing photos. Find homes for sale and real estate listings in Virginia Beach. The market is stable, the rates are low and the prices are increasing in Virginia Beach. Its a great time to buy before prices continue to rise! If your in the market and you need assistance searching for homes in Virginia Beach, please give me a call 757.478.0009. Voting Precinct Maps - Under Services & Layers, click button to turn "On" the Voting layer.